Anegada Island is really amazing and beautiful island, part of the British Virgin Islands. It is located very close to Virgin Gorda, one of the most visited islands in summer. 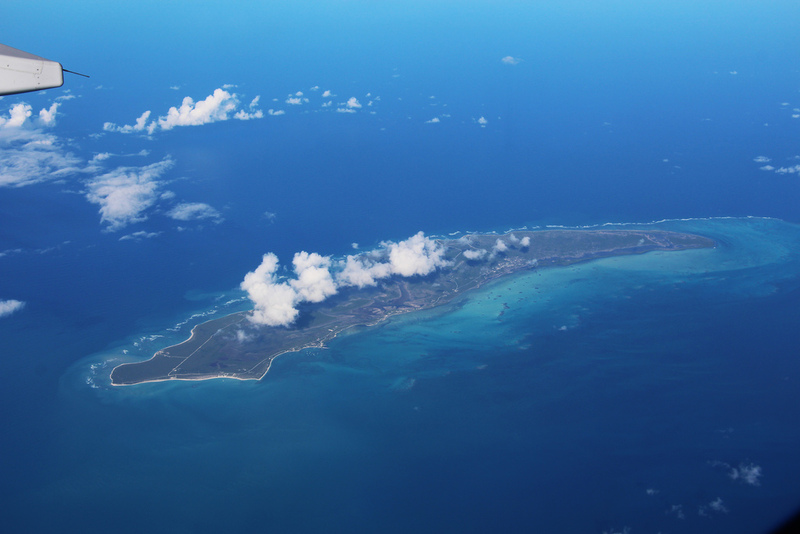 Interesting fact about Anegada Island is that the island is formed only by corals and limestone. All the rest of the islands in the Virgin Archipelago are formed by volcanic lava. That is why Anegada Island is really unique and very pleasant place. You can easy visit the island, because there is a small airport called Auguste George, but using the ferry or private yachts will double your pleasure for sure. Anegada Island is part of the largest coral reef in the Caribbean. The underwater world is simply amazing, but you will see that with your own eyes once you visit the island. Another interesting fact about the island is that it is called the flooded land. You should not be surprised, because the highest point of the island is only 8,5 meters above the sea level. The island is not very populated. The local residents are only about 200 people who live in a village called The Settlement. Daily, the island is visited by more than 300 tourists. The naval transport is a little bit complicated and many companies avoid transporting tourist to the island, because their yachts often stuck in the underwater reef. That is why the best option is to take a flight to the island, of course, if you do not want to swim to the shore. The island is a paradise for all the fans of the diving and snorkeling. There are many ship wrecks on the bottom of the ocean, ready to be explored. You can be one of the luckiest persons and find precious and priceless artifacts. The beautiful barrier reef Horseshoe Reef is only 29 kilometers away from the island, so it will be really great for you to visit this wonderful natural phenomenon. In order to preserve the astonishing nature, the local authorities have issued a ban to be anchored in this area. But you still will have a chance to dive and see the unbelievable underwater world. There are also many diving and snorkeling spots where you can witness the beautiful nature. The beaches are fantastic and the white sand will easily make your vacation calm and relaxing. There are not many beach attractions like jets and balloons, but be sure, you will remember the beautiful beaches forever. In the beginning of the 19th century, near the salt ponds of Anegada Island, there was a huge population of flamingos. In the beginning of 1950, the flamingos have completely disappeared, because of their meat and beautiful feathers. Nowadays, you can see this beautiful and rare bird in the local park. 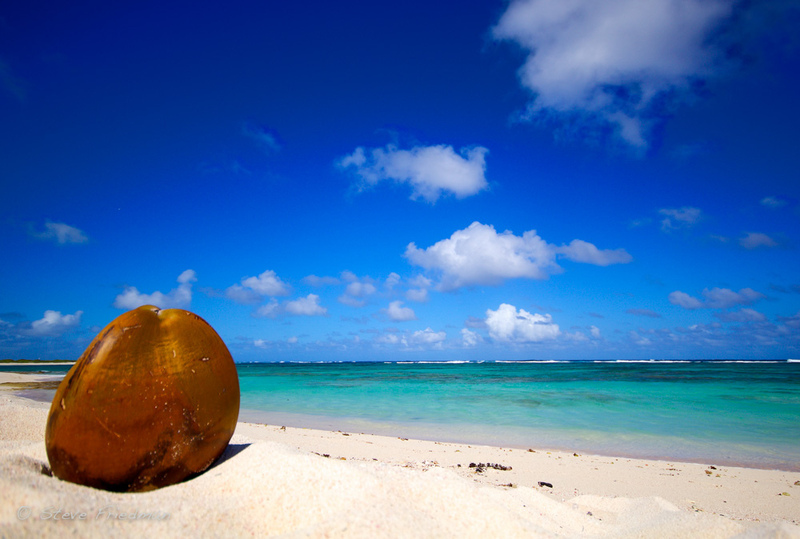 Anegada Island is another great place to spend your summer vacation. The beautiful nature will make you forget about the daily stress without much effort. The island becomes favorite diving and snorkeling destination for many tourists around the world. So, hurry up and plan your vacation before it is too crowded. Your pleasant time is guaranteed.